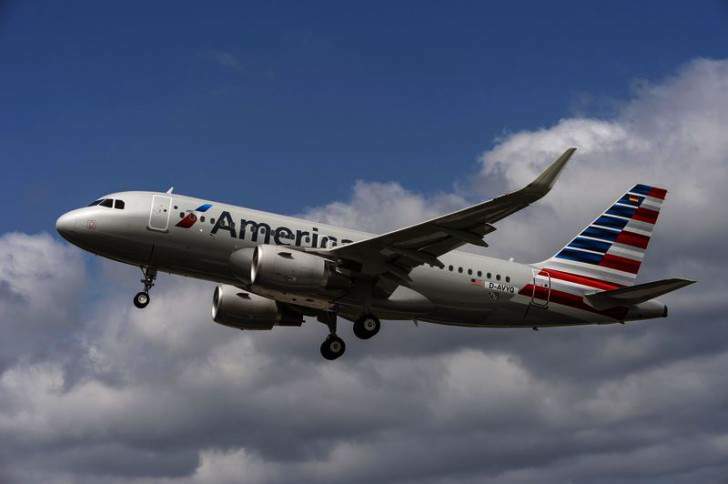 American Airlines has taken delivery of its first A319 on Tuesday July 23, 2013 with special ceremony at Airbus facilities in Hamburg, Germany. Teams from American Airlines, Airbus and CFM International celebrated the first of 260 Airbus single-aisles the airline has selected to fly it into the future. New Airbus A319 American Airlines, features 128 seats on tree class configuration, consisting 8 seats on first class, 18 seats extra cabin class and 102 seats in economy class, powered by CFM56 engines. This aircraft will be used initially on the airline’s domestic route network, and then into Central America this fall, and the very first A319 to feature Sharklets. 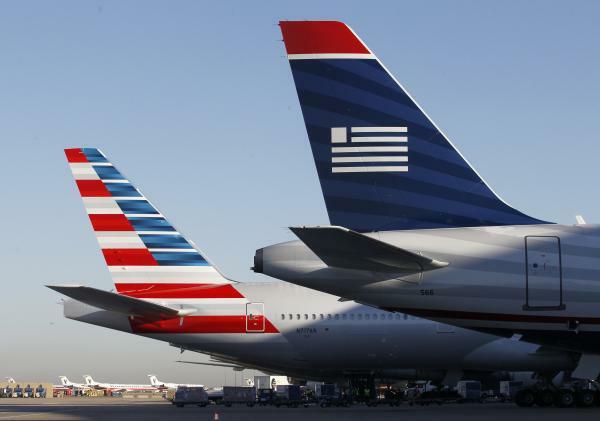 US Airways, from Phoenix and American Airlines from Dallas, today announced agree to marger. 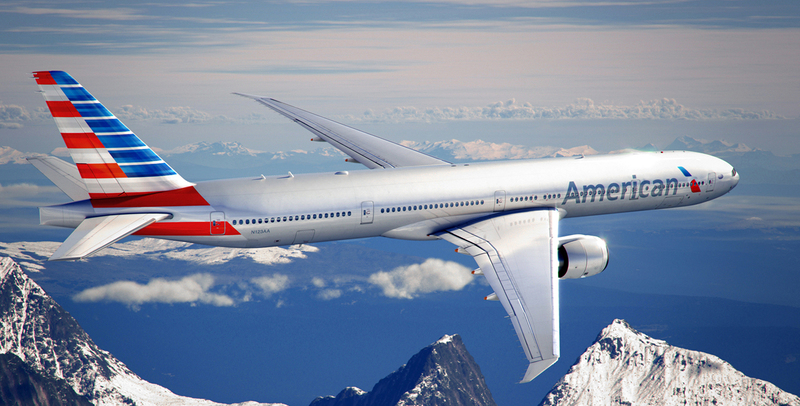 American Airlines and US Airways agreed to combine to create the new American Airlines, a premier global carrier. With this marger, the new airline will be headquartered in Dallas-Fort Worth, and will have nearly 950 aircraft and employ more than 100,000 team members worldwide collaboration of both airlines. And is expected to offer more than 6,700 daily flights to 336 destinations in 56 countries. The combined airline will offer customers more choices and increased service across a larger worldwide network and through an enhanced oneworld® Alliance. American Airlines on Tuesday became the first US airline to take delivery of a Boeing 777-300ER, marking the first new aircraft type to join the American fleet in nearly 14 years. Last time the Boeing 737-800 came online in February 1999. The 777-200ER first joined the fleet in January 1999. Becoming a new American, this aircraft was on new livery, new branding for new fleet of American's.